Cricket Australia had pencilled in the ongoing first Test of the current series as a pink-ball match, but India baulked at the idea. Adelaide: Australia's cricket chief Friday urged India to reconsider its opposition to day-night Tests with crowd numbers hurt by their refusal to play under lights in Adelaide. But on Thursday only 24,000 passed through the turnstiles, which new CA chief executive Kevin Roberts blamed on fewer interstate visitors who would have come for the night-time spectacle. 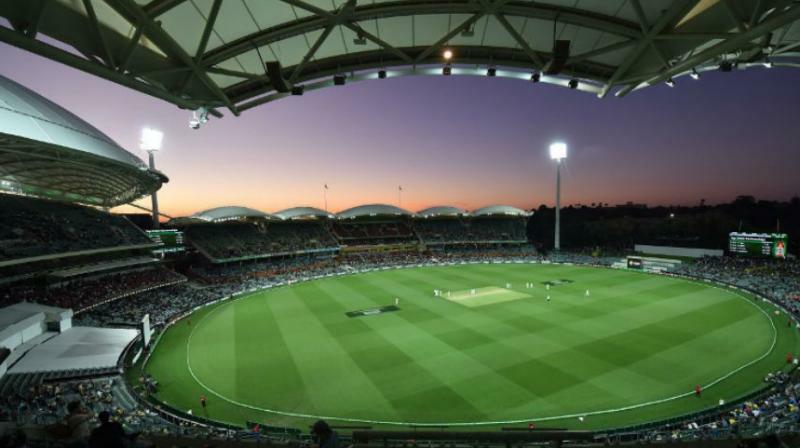 "We think we would've had 15,000 or so interstate visitors if it was a day-night Test so there's no doubting we've lost that group of fans," he told SEN radio.